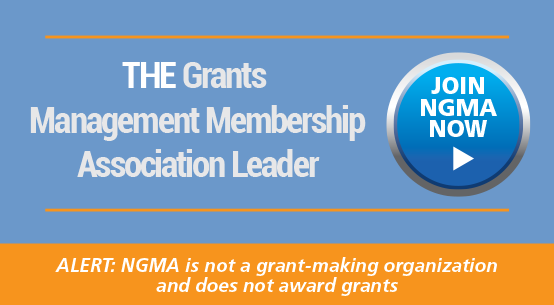 THE National Grants Management Association (NGMA) is recognized throughout the grants management community as THE membership association leader providing tools and resources for grants professionals to support and maintain high levels of grants management competency and to establish standards of excellence for grants managers. 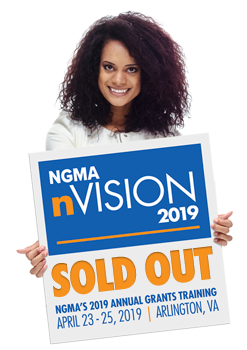 NGMA provides comprehensive full lifecycle grants management training, professional certification, continuing professional education, tools and resources, and a forum for networking with grants industry professionals. NGMA serves all levels of government (federal, state, local, tribal), nonprofit organizations, institutions of higher education, and affiliated private sector organizations. 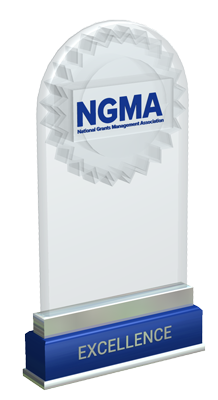 "The NGMA website helped tremendously [in preparing for the CGMS exam]. I got the full UG from your website, in addition to those great articles. The free resources provided by eCivis + CostTree were excellent. The video presentation on the Uniform Guidance by Victoria Collin expanded my knowledge and understanding. Thanks for those links."